Wash around the wound with a sterile saline. 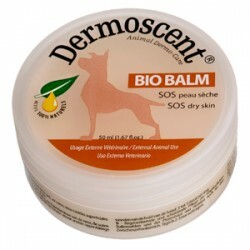 Apply PAW Manuka Wound Gel™ liberally (approx. 3mm layer) directly to the wound or to a suitable dressing. In addition using a barrier cream can further protect the wound margin. Dressing change frequency will depend on clinical circumstances. It can vary from once per day for draining wounds to up to 7 days for unsoiled dressings. 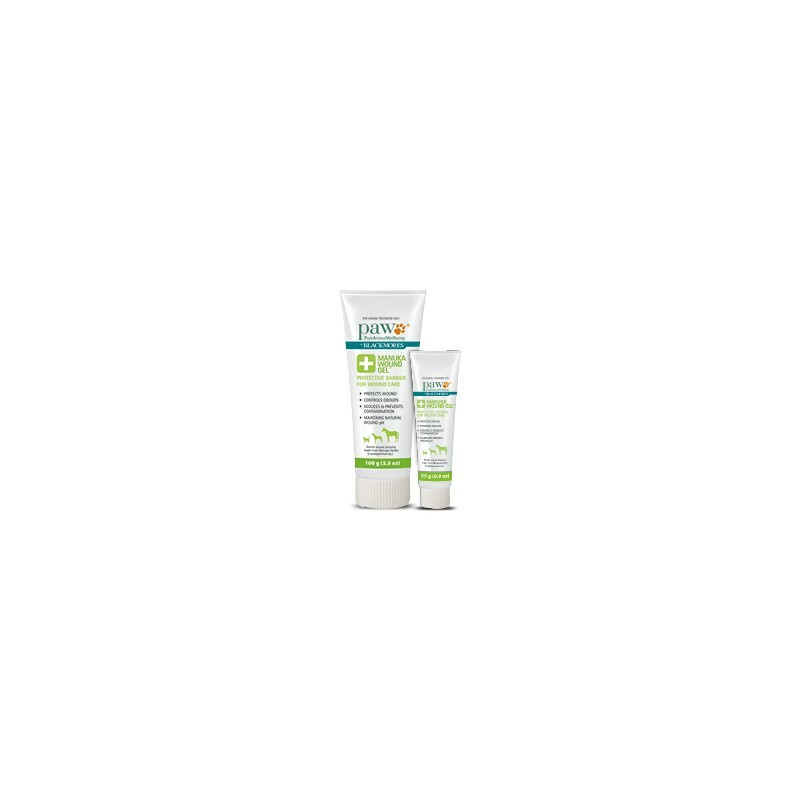 PAW Manuka Wound Gel™ can be removed from the wound by rinsing with sterile saline or water at dressing change. 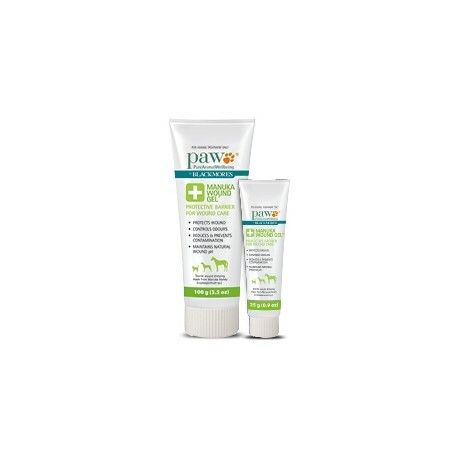 The ingredients in PAW Manuka Wound Gel™ include Manuka Honey (80%), natural Gum, bees wax, and nourishing organic oils. This product is sterile and of medical grade. In the event of a slow or non-responding wound, please seek veterinary advice. Available in a sterile 25g & 100g tube with induction seal and screw cap. A light brown gel formulation – resulting in reduced run off and easier dressing changes.